Home / Are You Audit Ready? Find out how SI’s real-time data capture and digital QA manual will help drive your BRC compliance and ensure your business is always audit ready! I would like to receive future thought leadership reports about food processing, and information on software innovations, sector specific news. On examining the new BRC Global Standards for Food Safety – Issue 8, we believe that the new standards will deliver a significant challenge for the industry when it comes to proving compliance, document control and reporting. To meet these challenges, there will have to be a virtual bonfire of manual QA paperwork, as the only way to achieve full compliance will be through the digitalisation of the QA process. 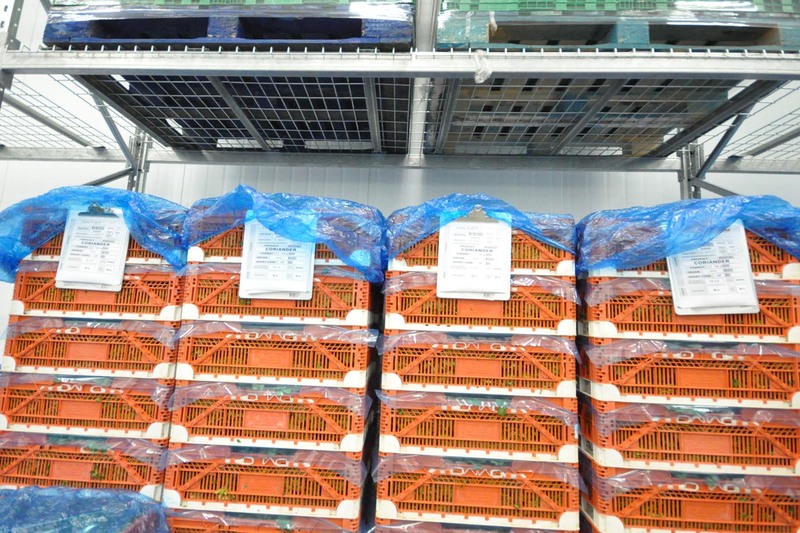 The BRC has raised the bar for expectations of audit information and traceability, particularly where labelling and pack control is concerned. When you look deeper into Issue 8, there are numerous additional areas that focus on enhancing monitoring and delivering clarity of requirements needed for the likes of high-risk food production zones and sites manufacturing pet food. 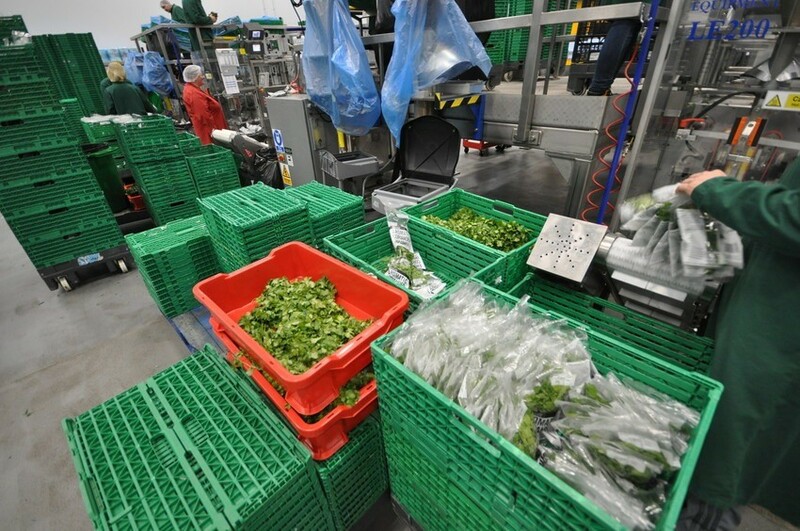 The BRC is also encouraging businesses to further develop systems for security and food defence. All of these new areas will see a greater need for real-time data monitoring, collection and analysis. Looking at the new recommendations and changes to the previous report, the direction of travel continues to focus on the accurate management of data and, in particular, ensure that every business can provide one version of the truth. This can only be achieved effectively by digitalising the QA manual. Otherwise, there is no way food businesses can ensure that the hundreds of QA tasks required at different periods in time, from hourly checks to weekly, monthly and annual assessments are correctly completed. 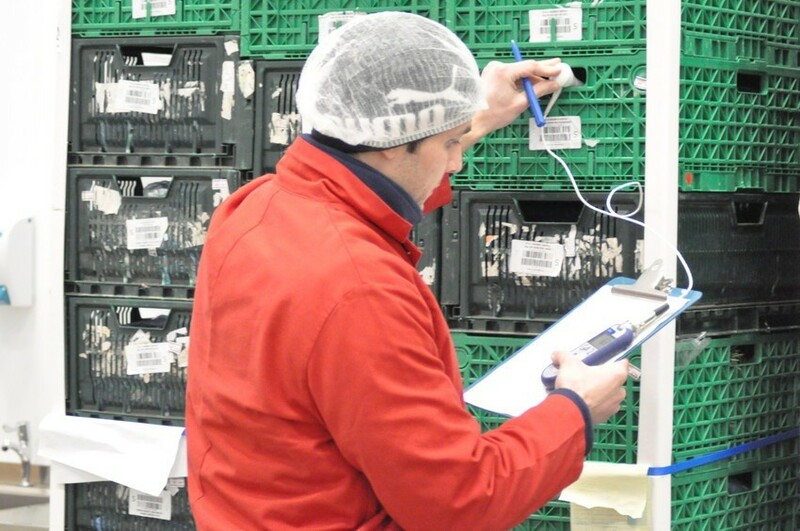 If a food processor is still reliant on paper-based records to manage some or all of its QA processes, it’s very difficult for operations managers to ensure each task is done at the right time. And, in terms of proof points, it’s impossible to demonstrate that the information was obtained at that specific time and reported correctly. This is the reason why the digitalisation of the QA manual is so important; it provides the opportunity to eliminate the reliance on paper processes and fundamentally drive compliance. 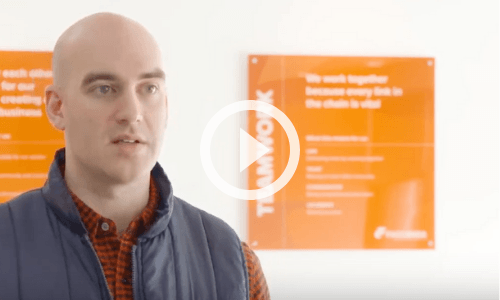 Powered by real-time data, individuals or groups of people can be alerted to required actions throughout the day, month and year electronically. It also plays an important role in recording information as data entries, instead of lines on a sheet of paper. 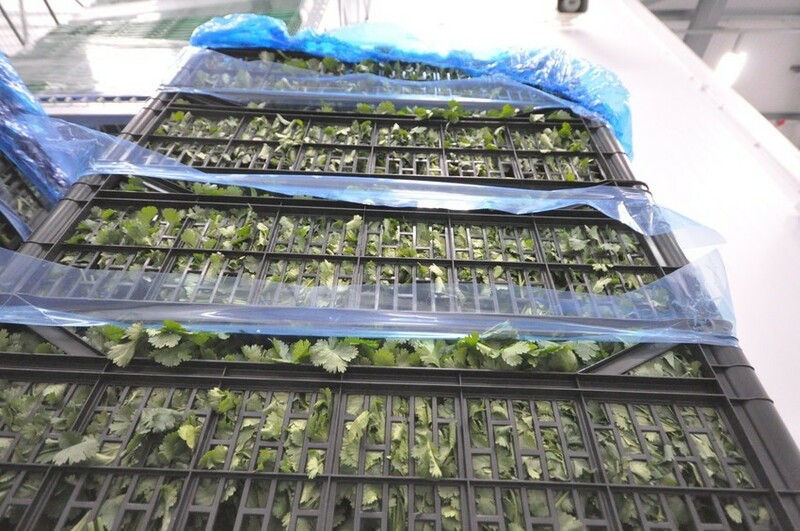 At SI we’ve helped many businesses eliminate paper-based QA operations, take a look at the videos below to see how we assisted Faccenda Foods and R&G Herbs.